Marques, M.P., Batista de Carvalho, L.A.E., Haris, P.I. 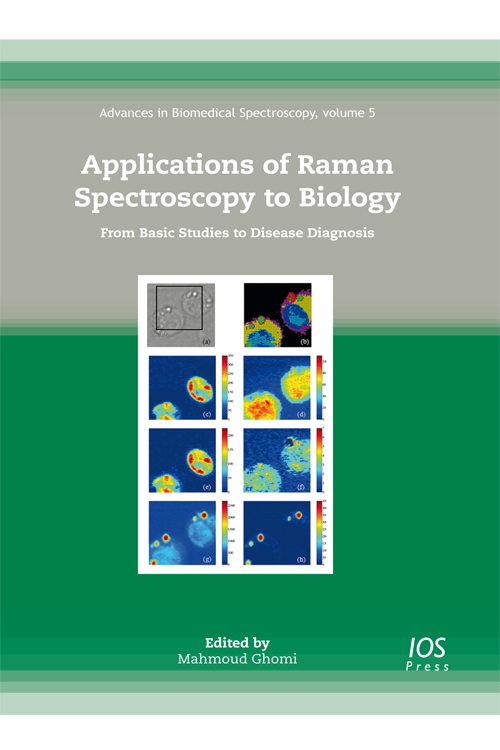 Spectroscopic methods play an increasingly important role in studying the molecular details of complex biological systems in health and disease. 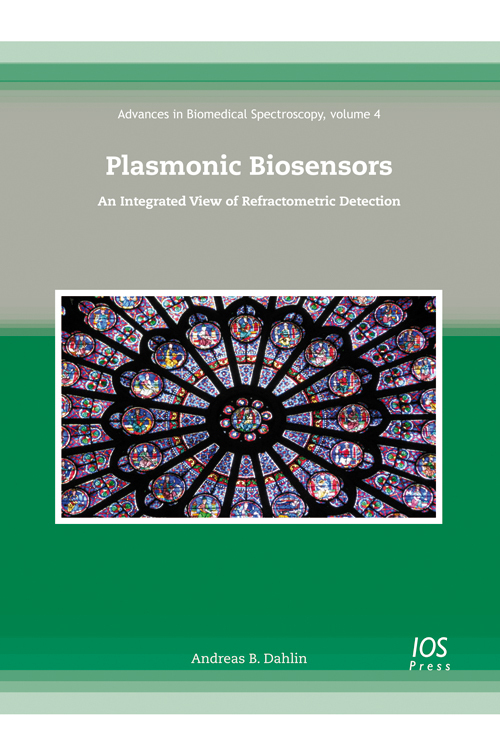 However, no single spectroscopic method can provide all the desired information on aspects of molecular structure and function in a biological system. Choice of technique will depend on circumstance; some techniques can be carried out both in vivo and in vitro, others not, some have timescales of seconds and others of picoseconds, whilst some require use of a perturbing probe molecule while others do not. 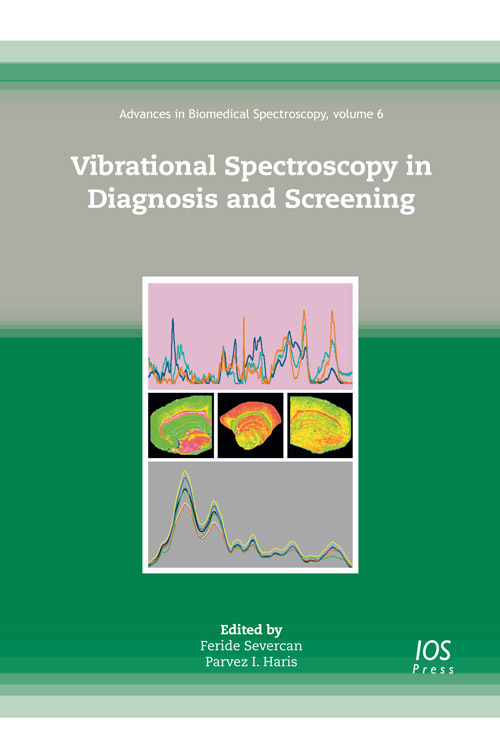 Each volume in this series will provide a state of the art account of an individual spectroscopic technique in detail. Theoretical and practical aspects of each technique, as applied to the characterisation of biological and biomedical systems, will be comprehensively covered so as to highlight advantages, disadvantages, practical limitations and future potential. The volumes will be intended for use by research workers in both academic and in applied research, and by graduate students working on biological or biomedical problems. The series has been accepted by Scopus. 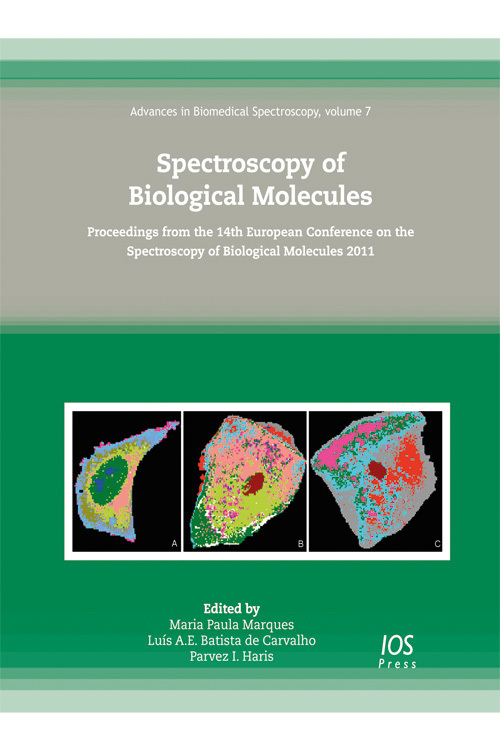 All the volumes are available in ebook format: www.ebooks.iospress.com.